Columbia College is a private, liberal arts, women's college with a coeducational evening program and graduate programs in Divergent Learning and Organizational Change & Leadership. 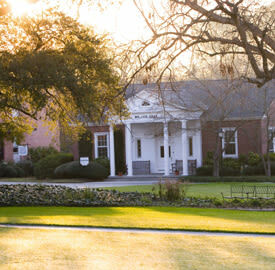 Founded in 1854, the College is the eleventh oldest women's college in the United States. 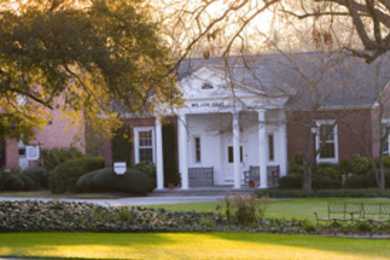 The College is regarded as one of the leading liberal arts colleges for women in the South and emphasizes leadership development across the curriculum.